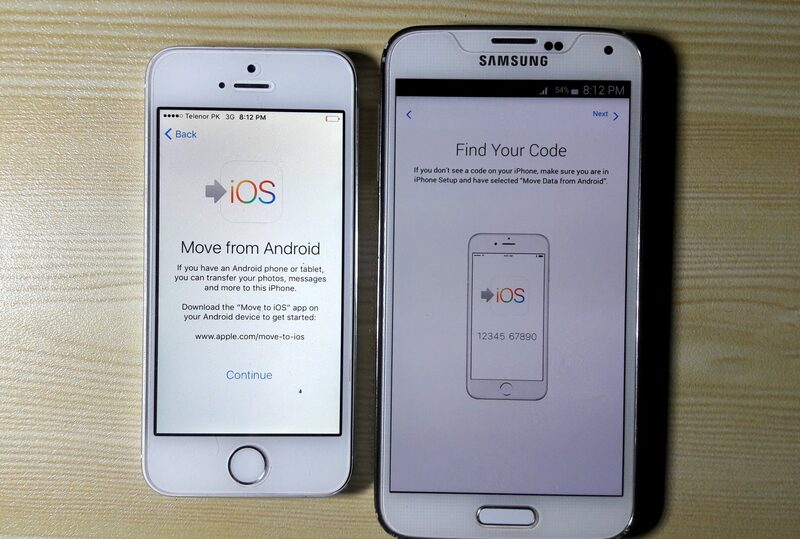 If you were using an Android smartphone and want to switch it with an iPhone, mostly the first thing you are gonna do is to transfer contacts from your old Android smartphone to a new iPhone. You are not only concerned about contacts but also, you are concerned about the whole data such as videos, music, photos and what so ever. 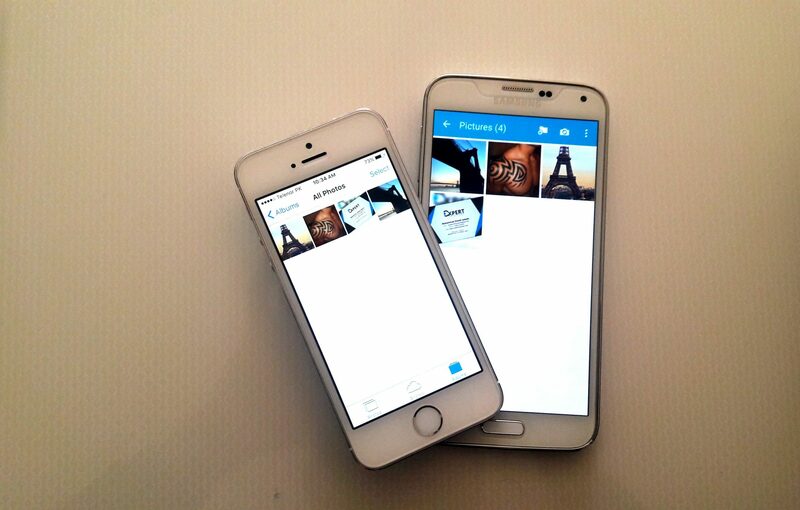 Making sure that nothing is lost but the main problem is, that there are many differences between this two (Android & iOS), it’s extremely hard to transfer files between them. If you are trying to find out how then you’ve come to the right place. 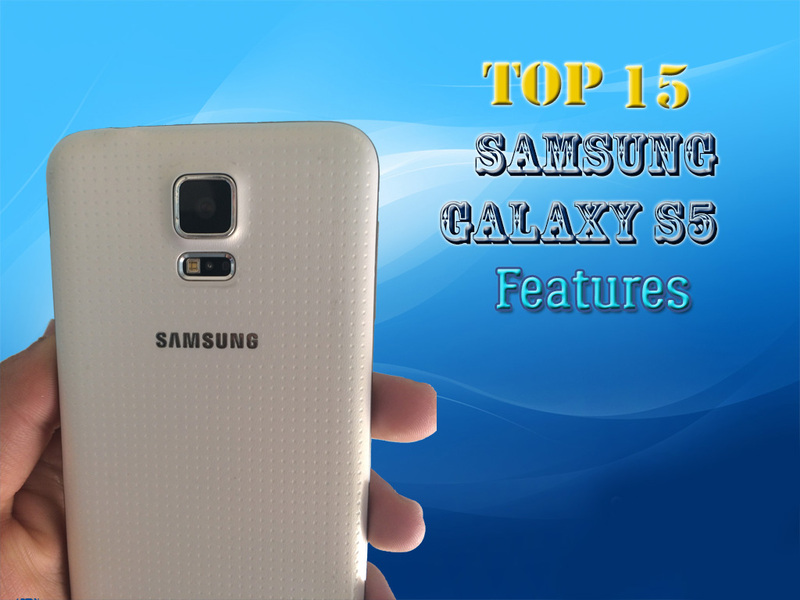 In this tutorial I am going to show you how to transfer contacts from Android to iPhone within some easy steps so lets begin. If you got your iPhone you need to complete the requirement for that such as Apple id, it’s the main requirement for an iPhone or any other Apple devices. The transmission is related with your Apple id, if you got one so it’s great or if you don’t you can check our article on how to make an Apple id for free. 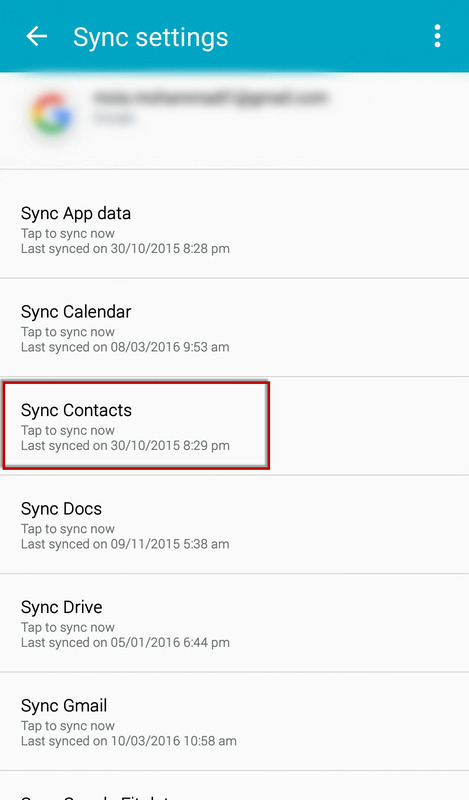 It’s really easy to transfer contacts from Android to iPhone via Gmail and iCloud. 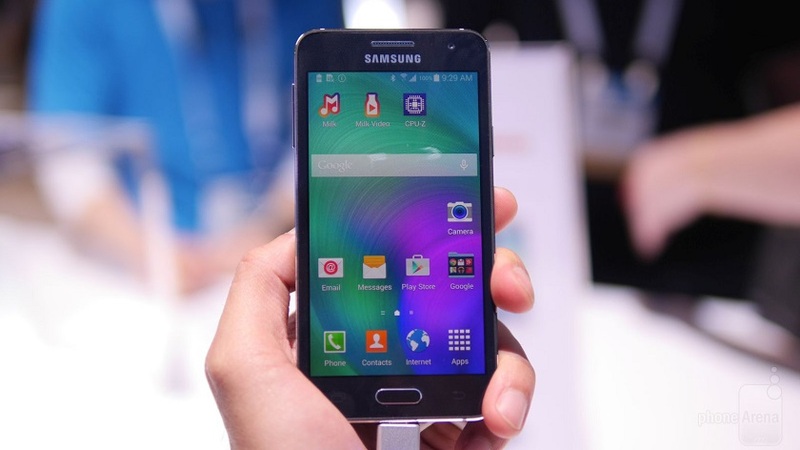 This method works with all Android smartphones. Now to transfer Contacts, Gmail is necessary because it will lead you to transfer your whole Contacts from your Android phone. 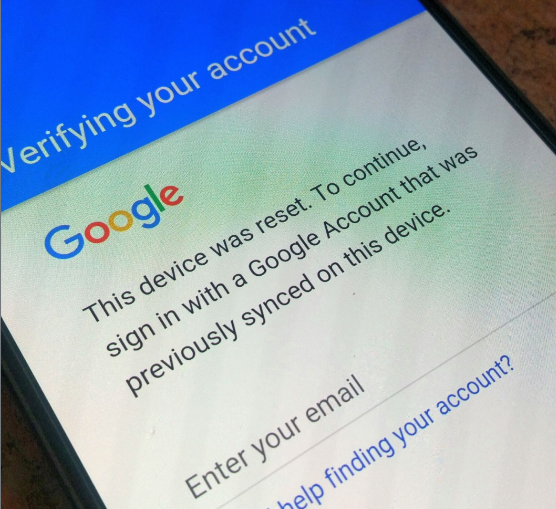 Ok, first you have to do this before we start transferring, go to your Android phone settings > Accounts > Google, tap on your Gmail account then make sure your Contacts is synced. 1. Open up a browser then go to www.gmail.com, and sign in using your Google account. 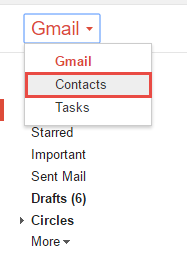 Once you got there then click on Gmail above Compose then click on Contacts, it will redirect you to another page. 2. By redirecting to this page, click more then Export, now click on Go To Old Contacts. 3. 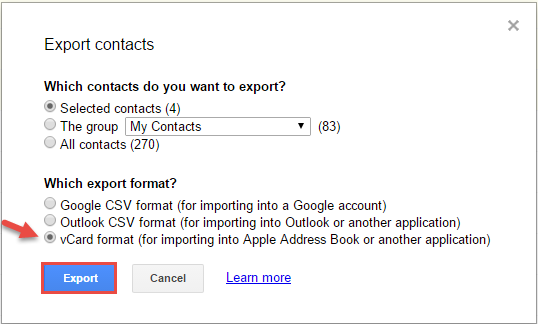 Now select all your Contacts, again click on More > Export. 4. You need to select Export format, select the vCard format (for importing into Apple Address Book or another application). 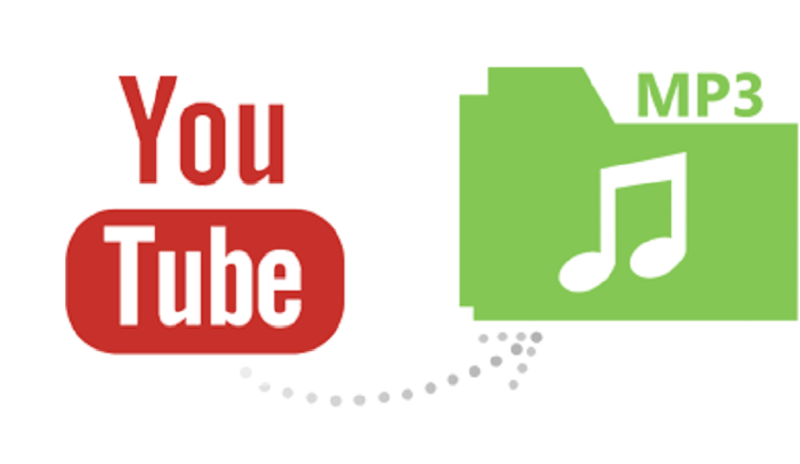 After this your Contacts will be exported or downloaded in to your folder. 5. Now head up once into your Apple ID or iCloud account, type www.icloud.com. Sign into iCloud using your Apple ID. Once you got there then click on Contacts. 6. It’s time to Import, now you see a symbol of settings on left side, click on it then click on Import. 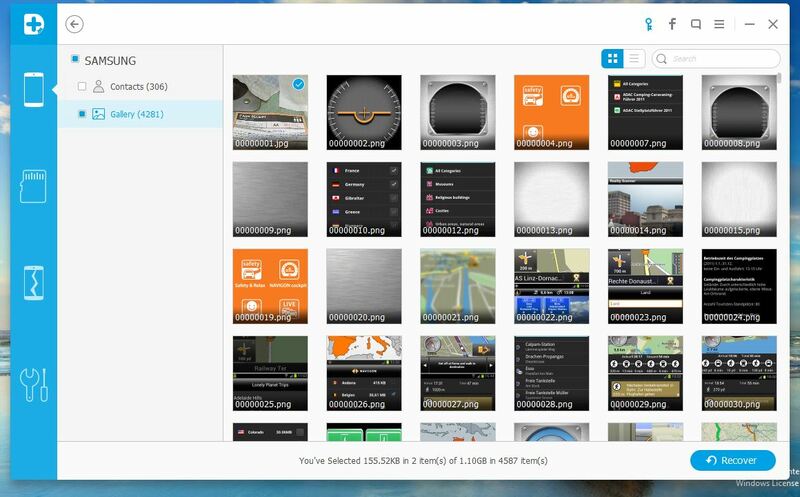 Once you did it select the vCard file from your folder and it will be imported then go to > Phone Settings > iCloud make sure the Contacts is on. And here’s the contacts, we have imported successfully so you can find them on your iPhone. Ok, thats all. Feeling happy? share it with everyone by one comment.